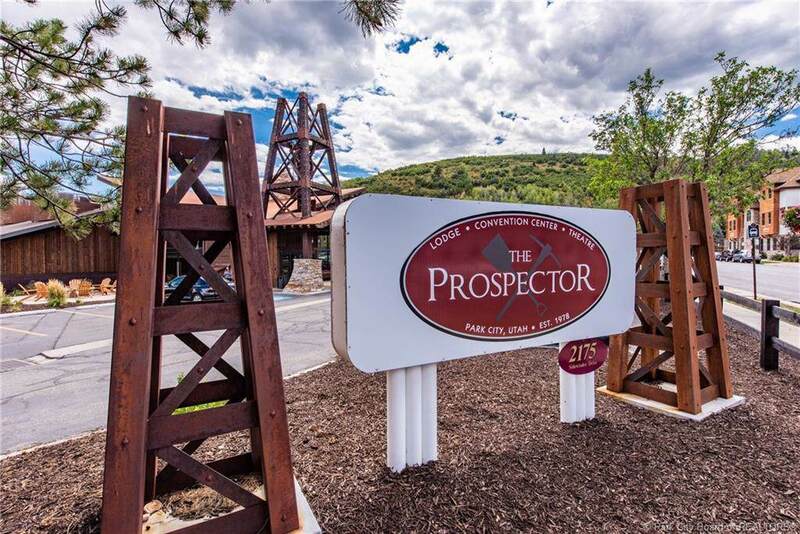 You will want to check out this remodeled luxury Prospector condo! 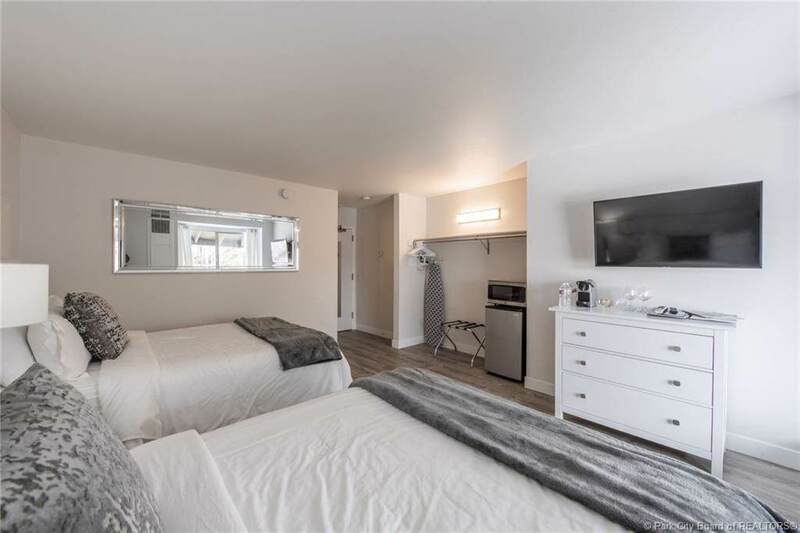 Wonderful main-level studio, near the Rail Trail and bus stop, is in the heart of town and a close distance to dining, shopping and movies theater. 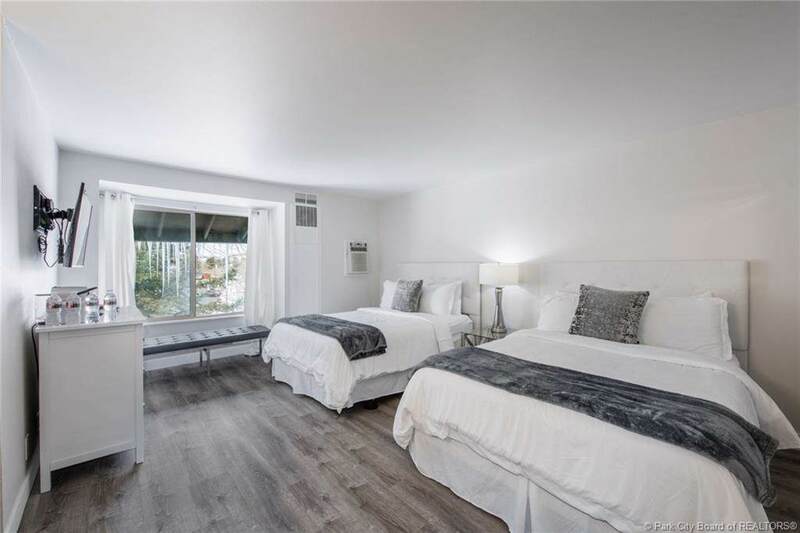 Complete remodel includes: new flooring, new crown and foot molding, complete bathroom remodel with new tile floors and shower, counter tops and cabinetry, all new furniture with a hip mountain contemporary feel, and new window treatments. Offered turn-key. Contact your buyers and don't let this pass you by. 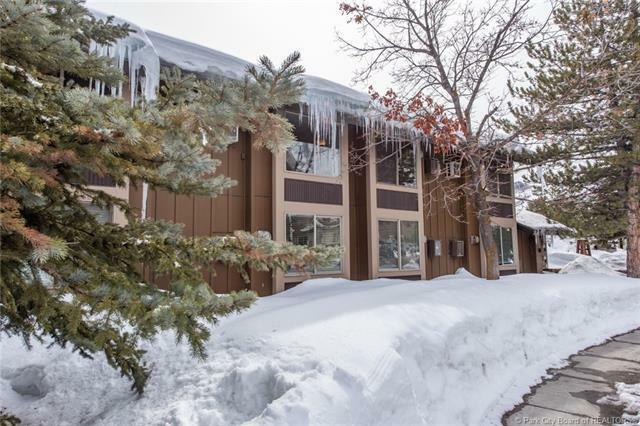 Please call me for access, this condo is frequently rented.